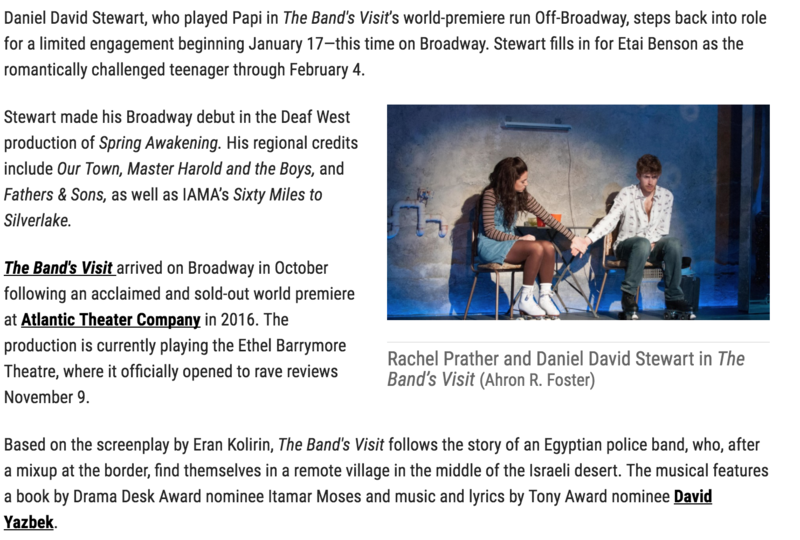 Daniel is back on Broadway as Papi in The Bands Visit. 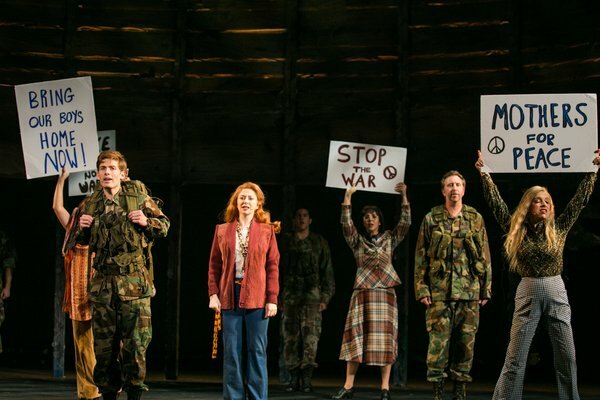 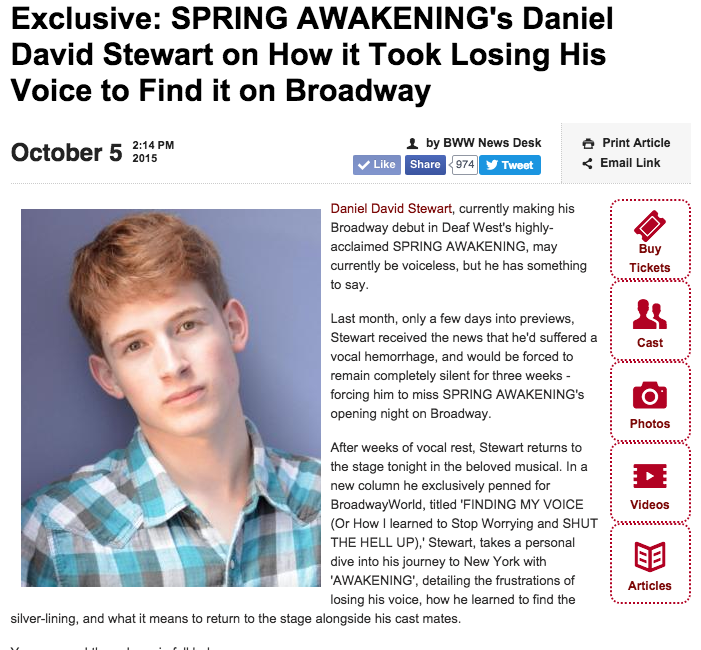 Daniel created the role of Hirsch in the World Premiere of The Dan Fogelberg Musical ‘Part Of The Plan‘ which opened to rave reviews. 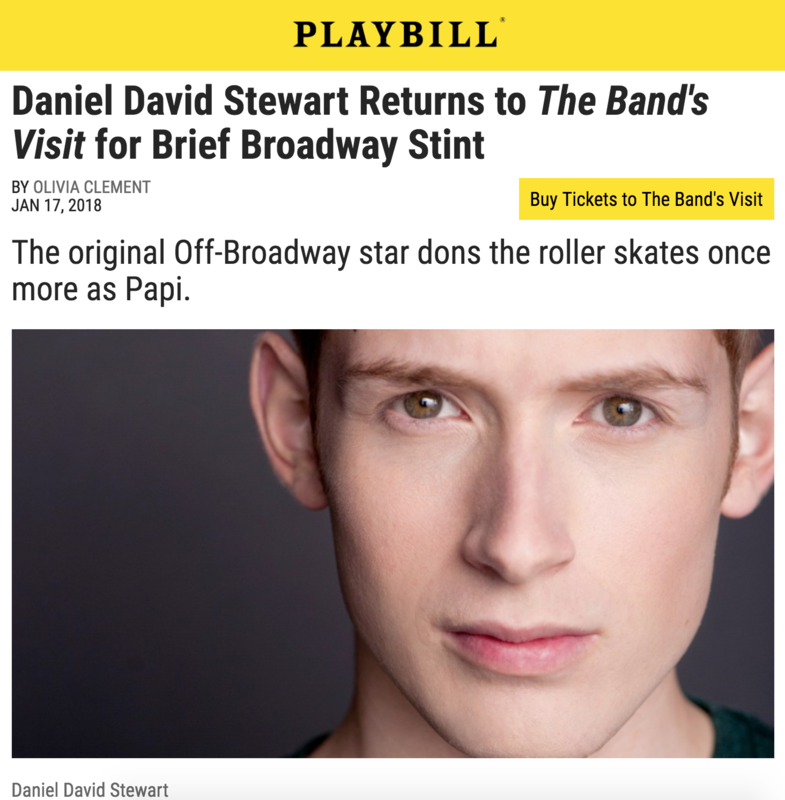 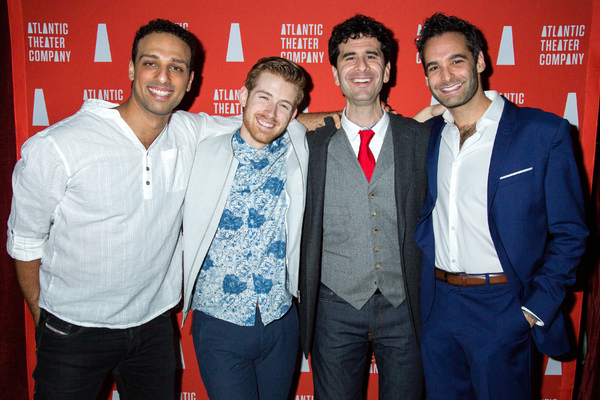 Daniel was honored to create the role of Papi in the Off-Broadway Premiere of The Bands Visit at The Atlantic Theatre Co.
Another great interview with Daniel and fellow castmate Josh Castille for Out Magazine. 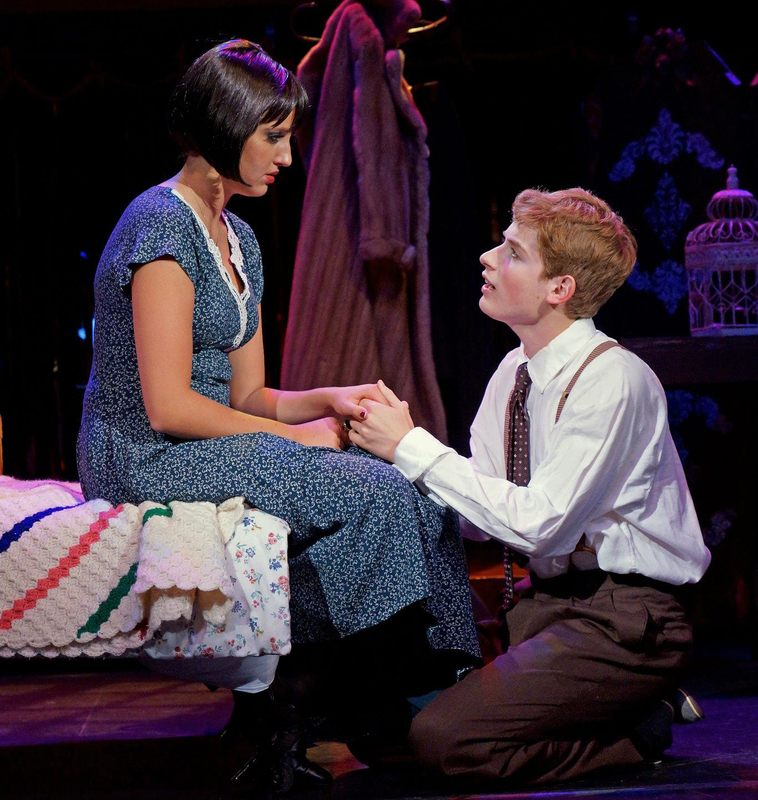 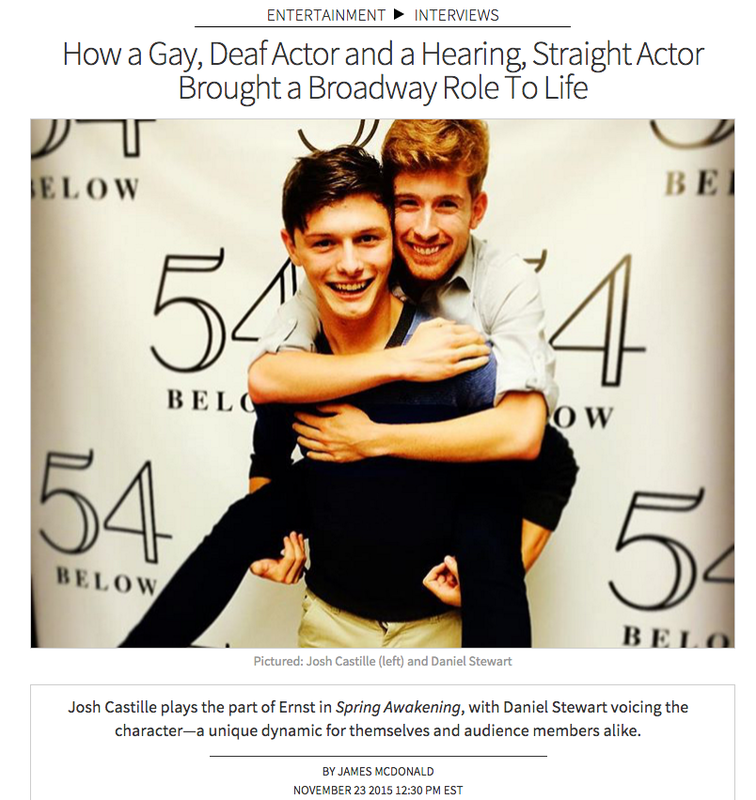 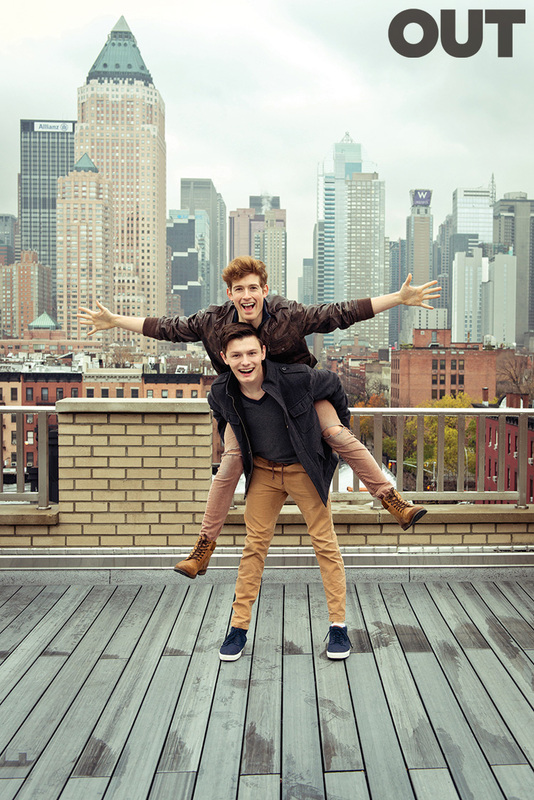 How two Broadway stars—one gay and deaf, the other straight and hearing—define friendship. 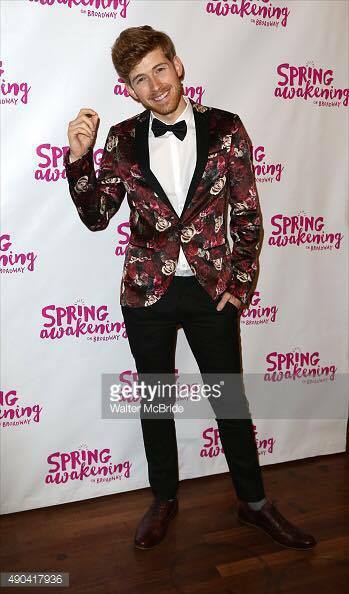 Opening Night of Spring Awakening on Broadway! 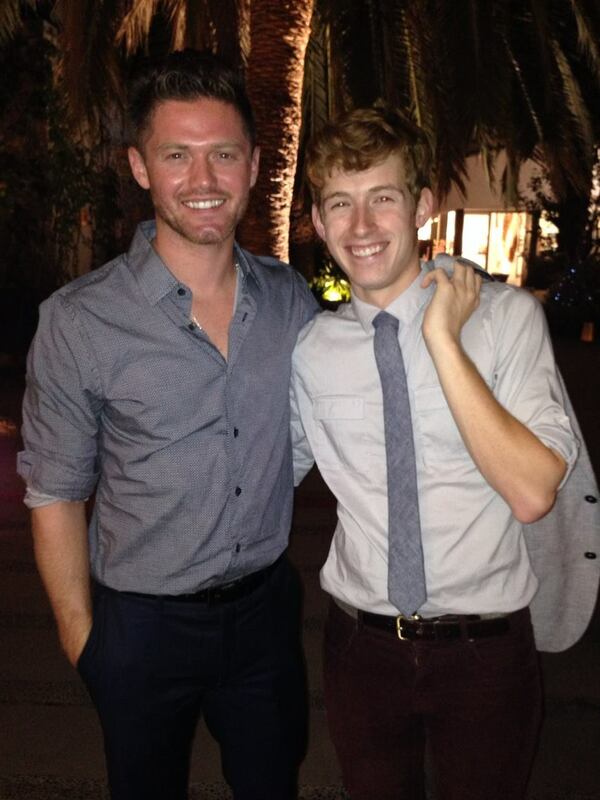 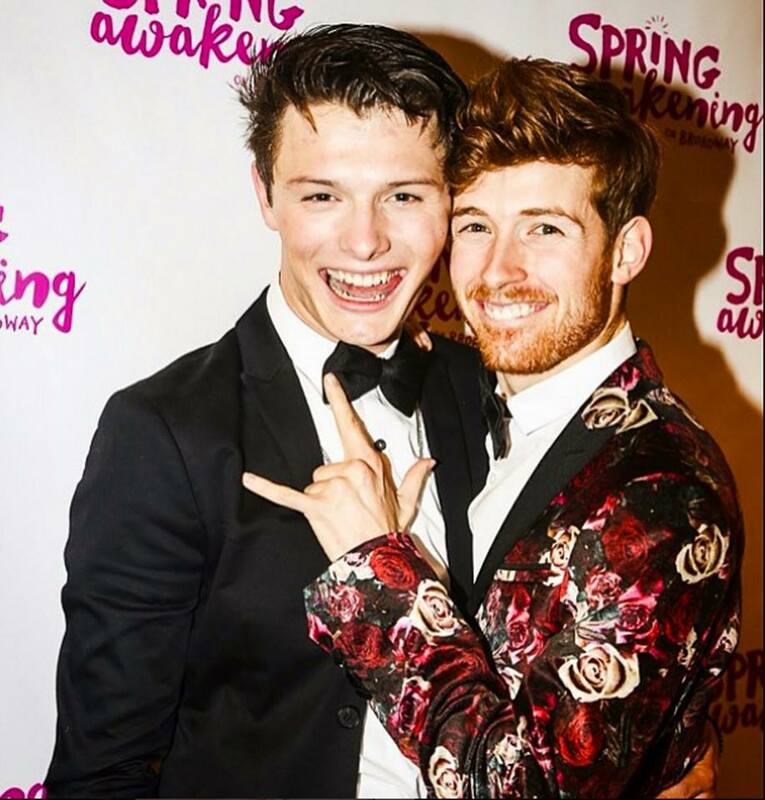 Daniel with Choreographer Spencer Liff on Opening Night of Deaf West Theatre Spring Awakening. 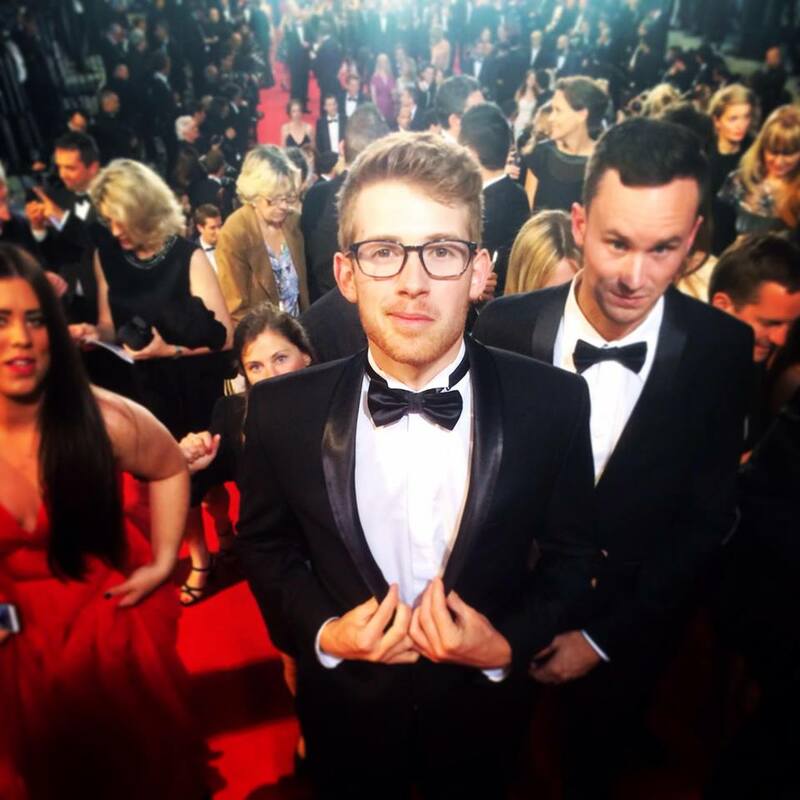 Daniel on the Red Carpet at the Cannes Film Festival. 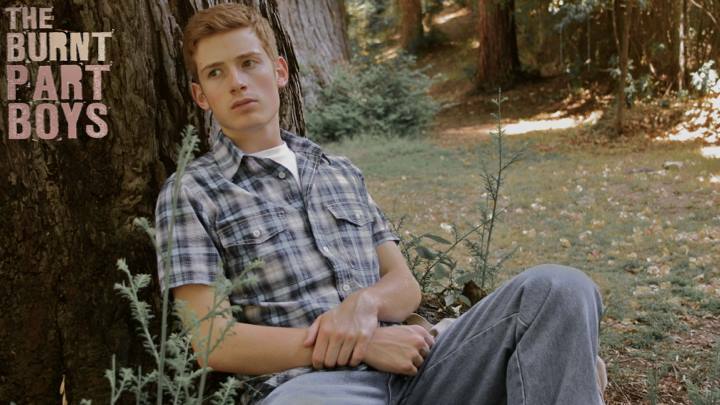 Daniel just finished filming the lead role of Oliver Gingerfield in the Feature Film Kids Vs. Monsters for Dark Dune Productions. 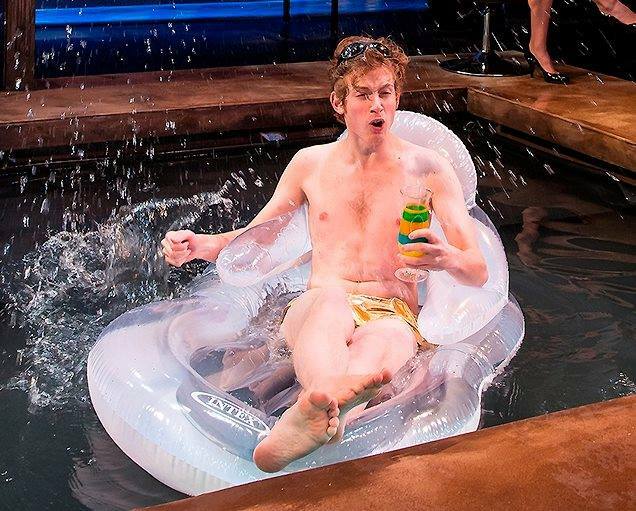 Daniel received rave reviews for his role of Phaeton in Metamorphoses at The Ensemble Theatre Company. 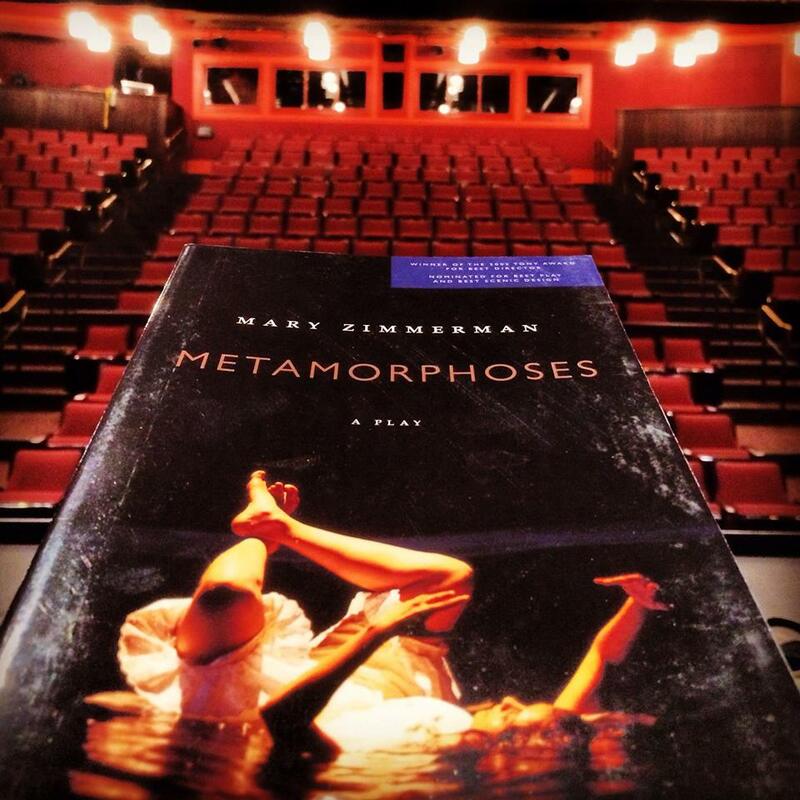 Daniel has started rehearsals for Metamorphoses at The Ensemble Theatre Company where he will be playing Phaeton. 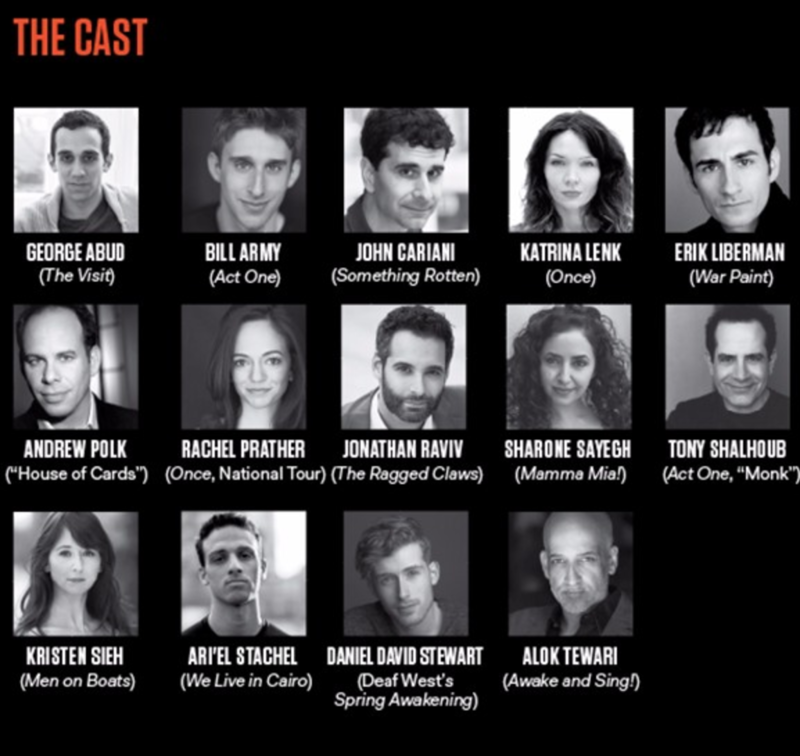 Opens March 27 through April 13th. 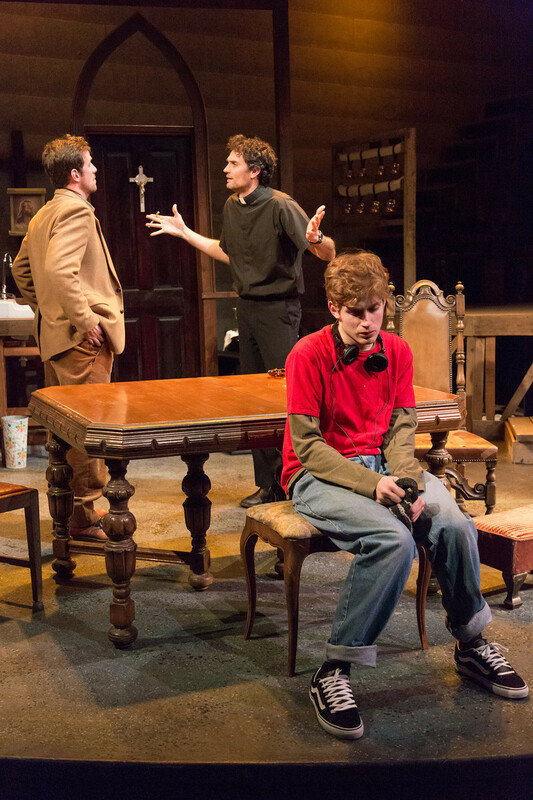 Daniel received great reviews for his portrayal of Dominic in BELFRY at Malibu Playhouse. 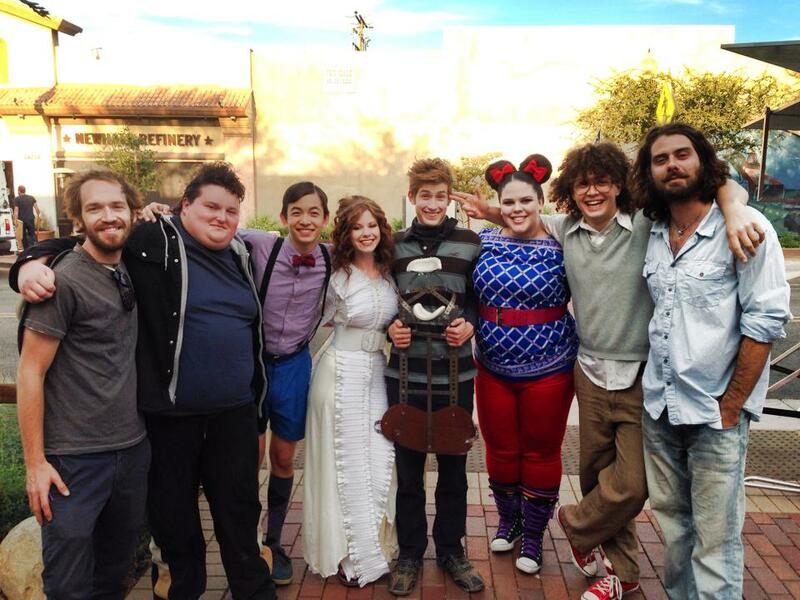 Daniel wrapped shooting of his first supporting role in the Feature Film The Sound of Magic. 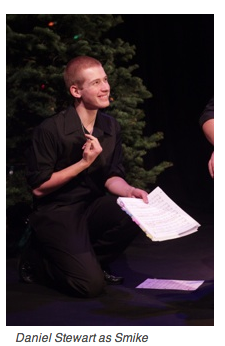 Daniel reprised the role of Smike in the World Premiere of Little Miss Scrooge last December at The Rubicon Theatre Co. 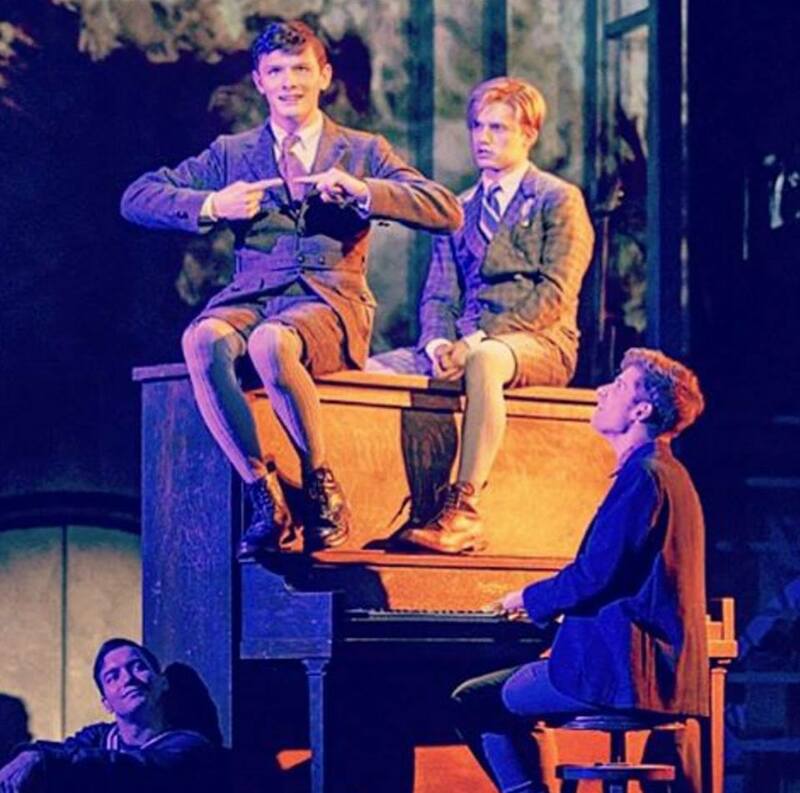 Directed by John Caird the Tony and Olivier Award-winning Director of Les Misérables with music from the composer of Jane Eyre and Daddy Long Legs Paul Gordon. 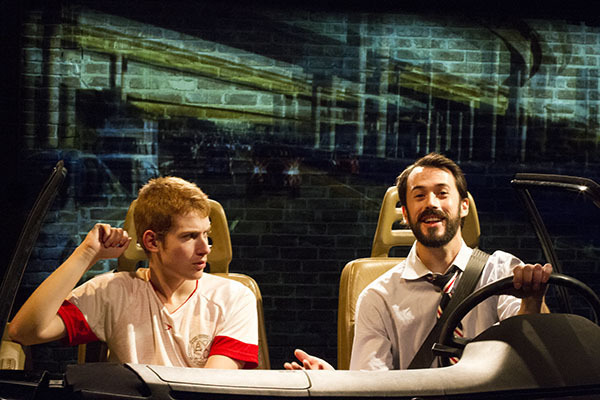 Daniel stars as Pete in the West Coast Premiere of The Burnt Part Boys at Third Street Theatre. 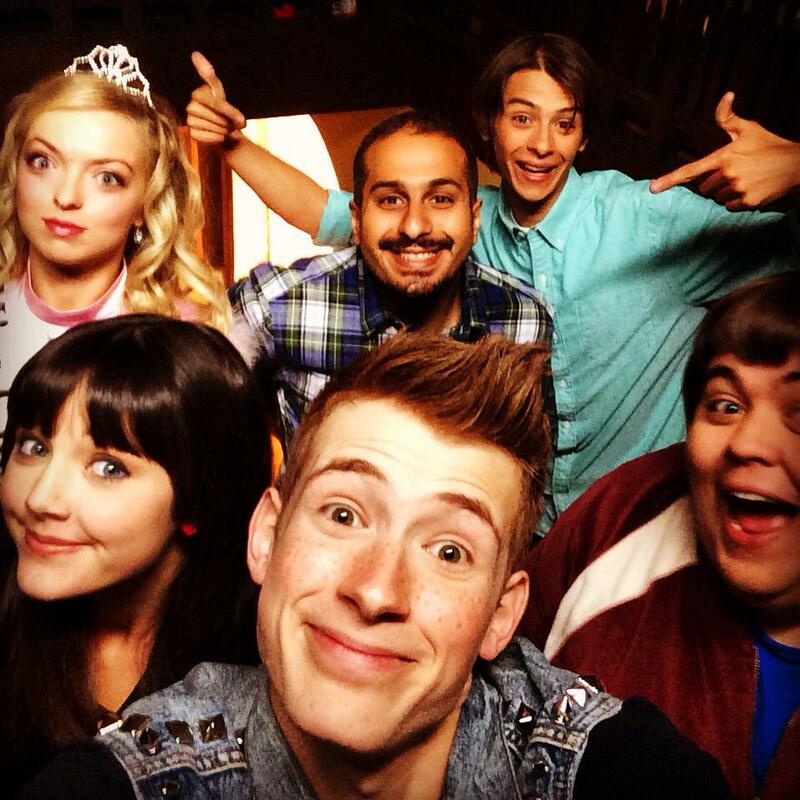 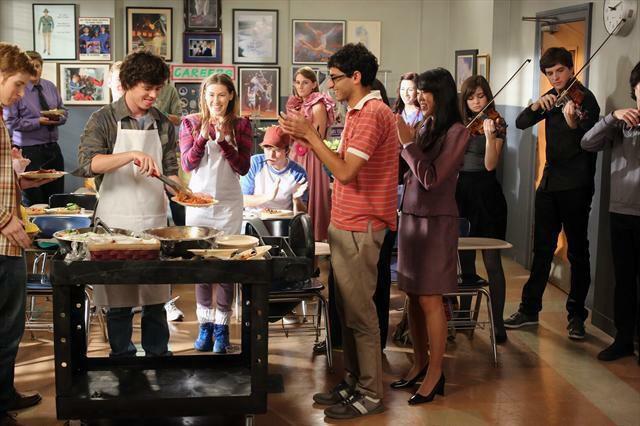 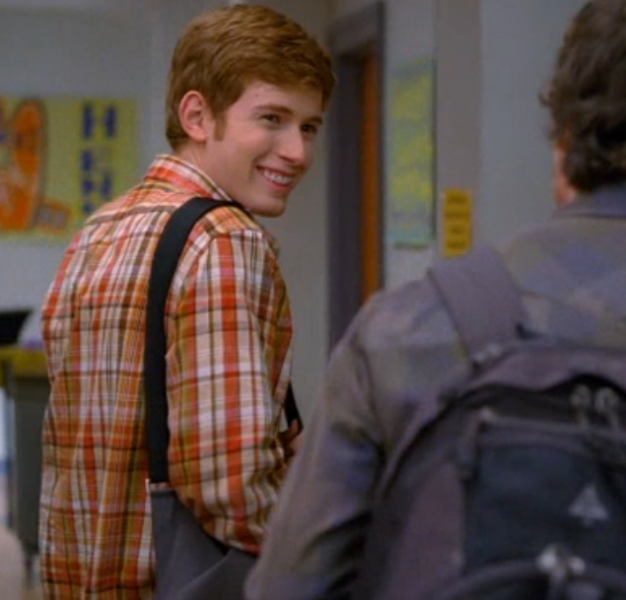 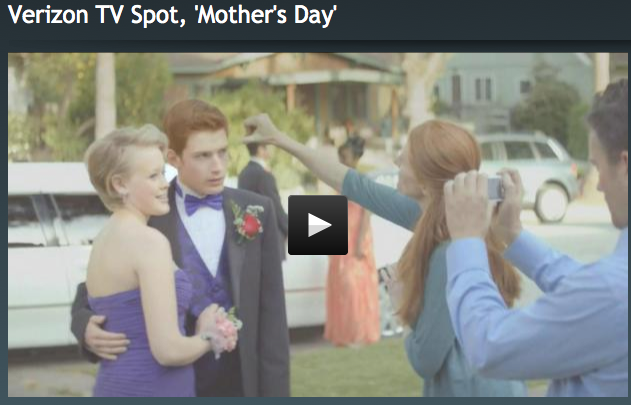 Daniel as Steve on The Middle on ABC. 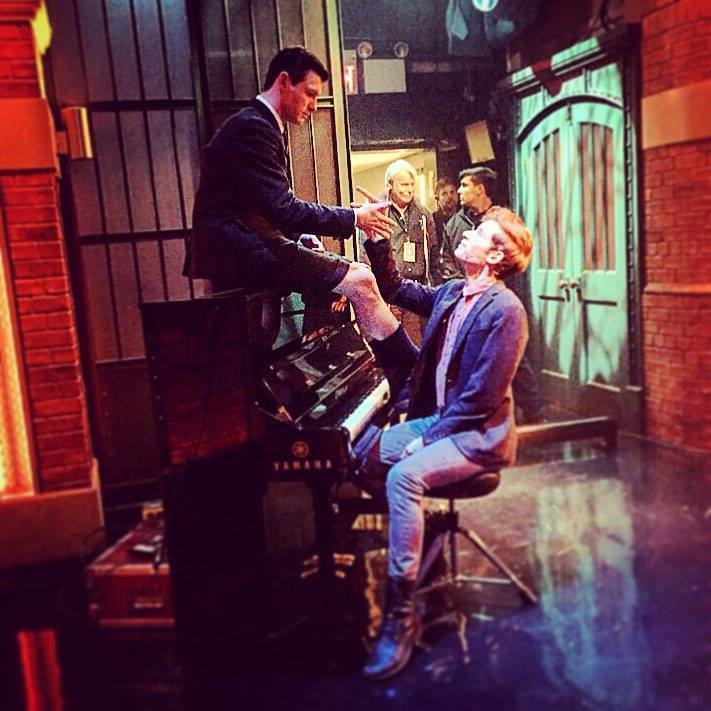 Daniel on MAN UP on ABC. 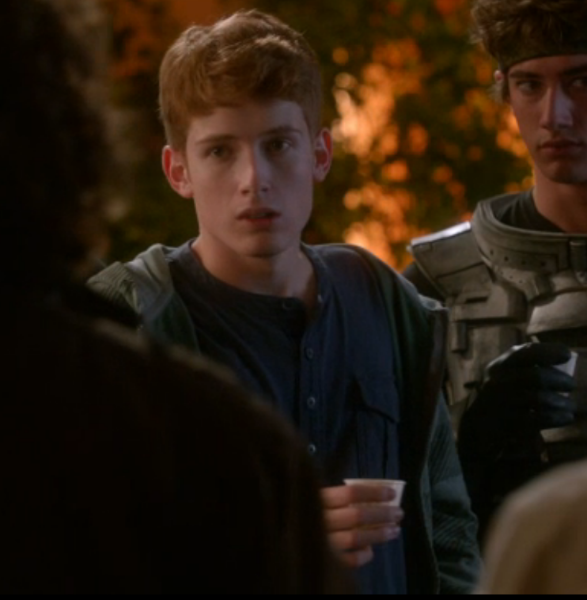 Daniel on FOX’s The Goodwin Games. 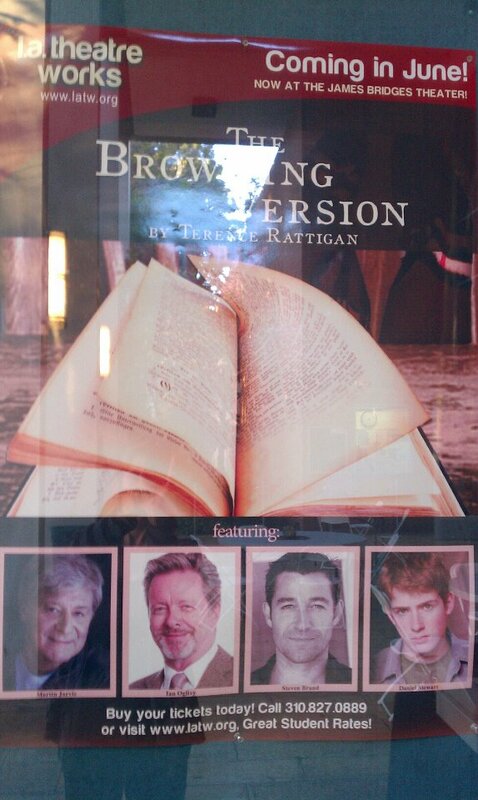 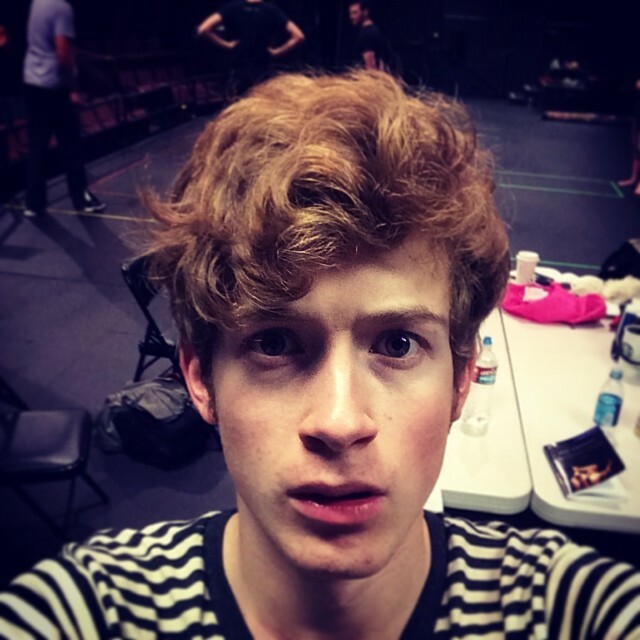 Most recently Daniel was cast as John Taplow in The Browning Version at LA Theatre Works which is also part of their audio Theatre Collection and Radio Theatre Series that can be heard on National Public Radio. 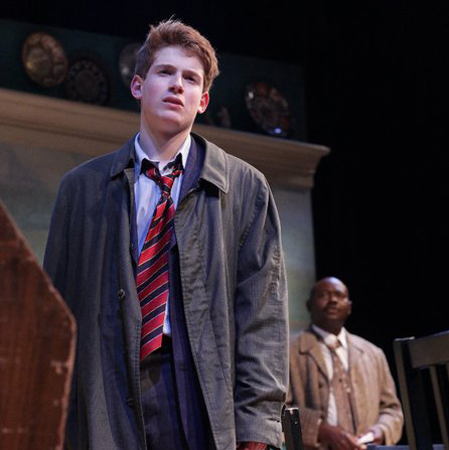 January Daniel played Wally Web in Our Town at The Broad Stage starring Helen Hunt and Directed by David Kromer. 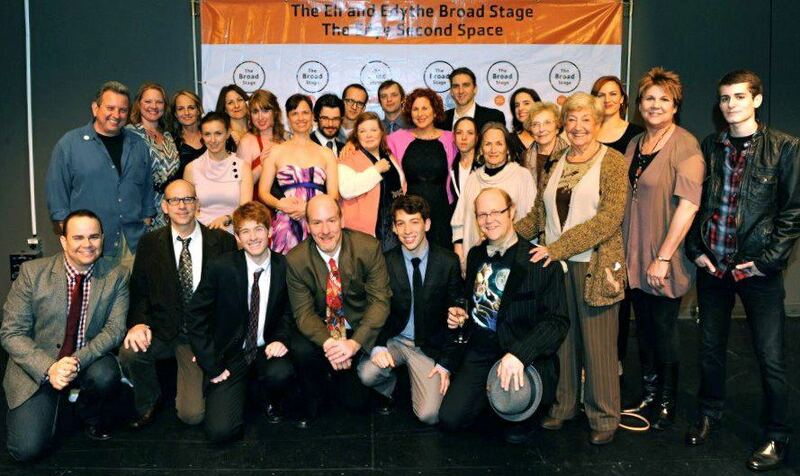 Daniel Stewart with the cast of Our Town – starring Helen Hunt at The Broad Stage. 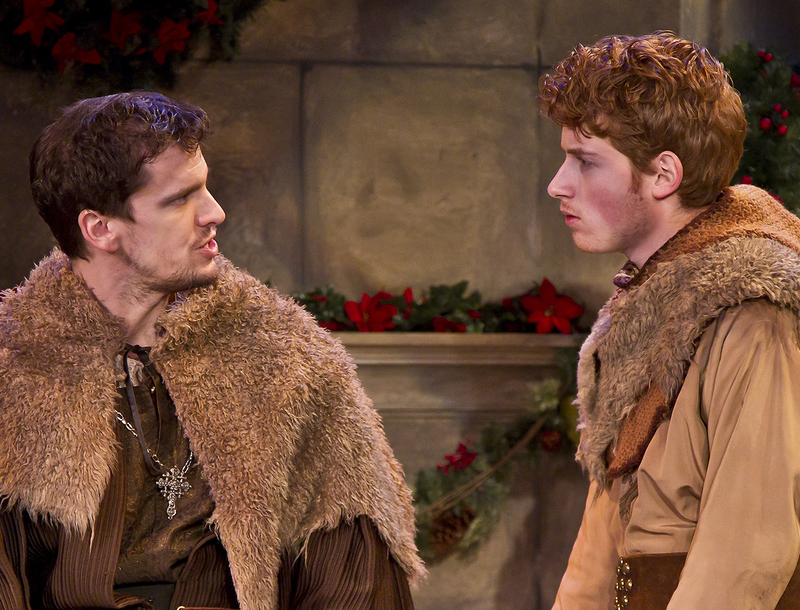 Over Christmas Daniel played Prince John in The Lion In Winter at The Ensemble Theatre Company. 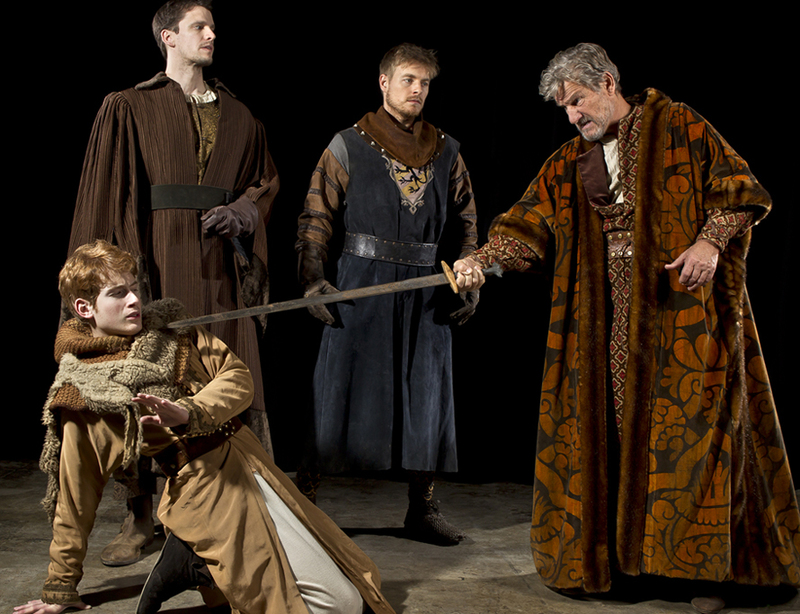 Daniel as Prince John in The Lion In Winter with Stephanie Zimbalist at The Ensemble Theatre Company In Santa Barbara. 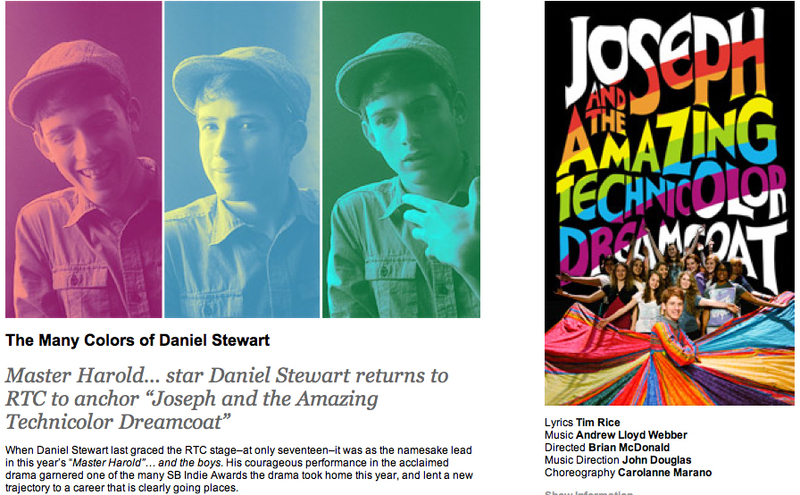 Daniel starring as Joseph in Joseph and the Amazing Technicolor Dreamcoat at The Rubicon Theatre Company. 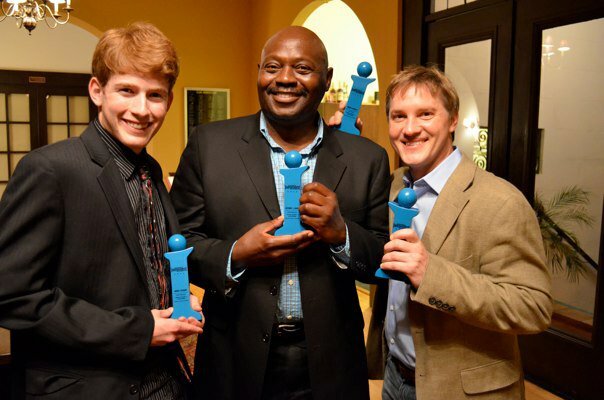 Daniel received an Indy Award for his performance in Master Harold and the Boys at the Rubicon Theatre Company. 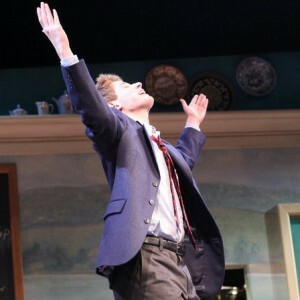 Daniel received rave reviews in his first Equity Production lead as Hally in Master Harold and the boys at the wonderful Rubicon Theatre Company in Ventura. 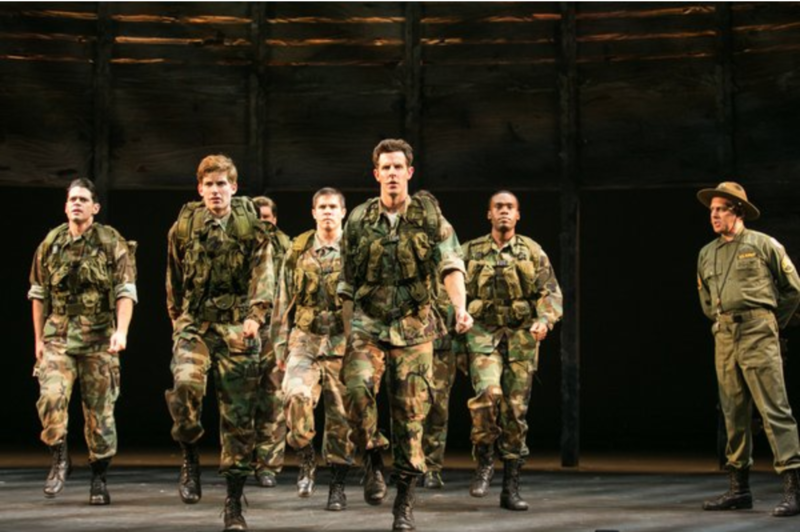 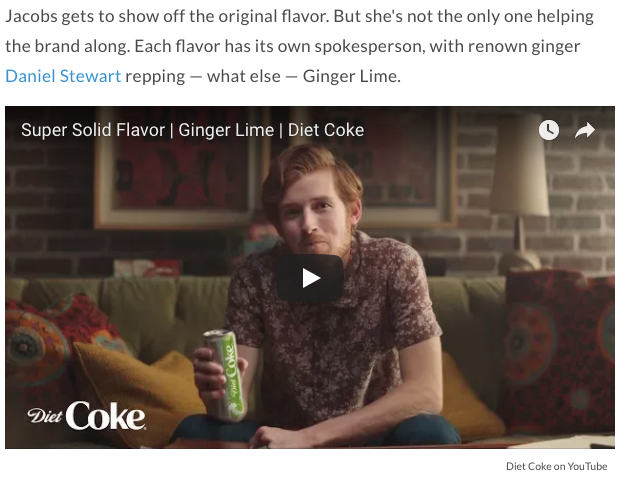 “Stewart’s youth, plus the EXTRAORDINARILY POWERFUL, NUANCED PERFORMANCE he gives add up to ABSOLUTE BELIEVABILITY. 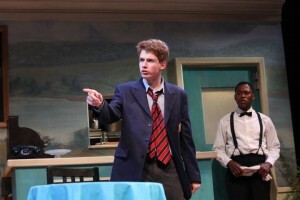 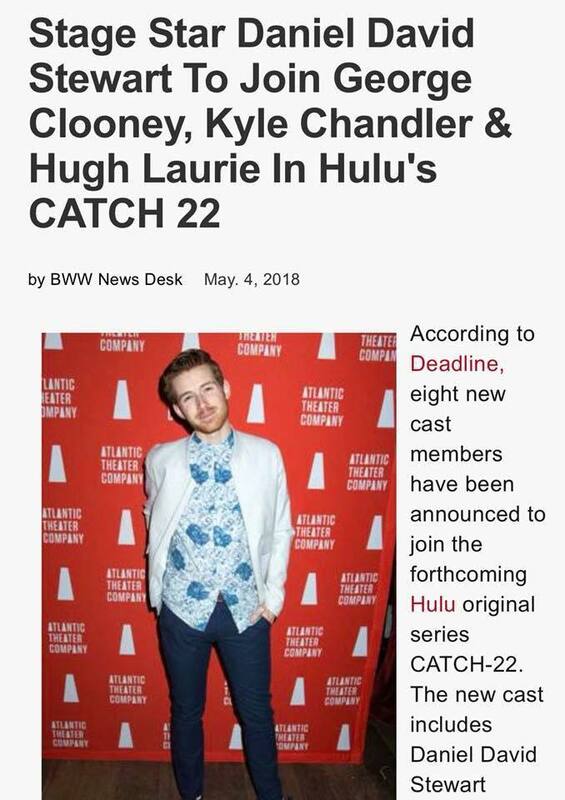 The young actor’s CHARISMATIC STAGE PRESENCE is undeniable, as is the truth he brings to the role. 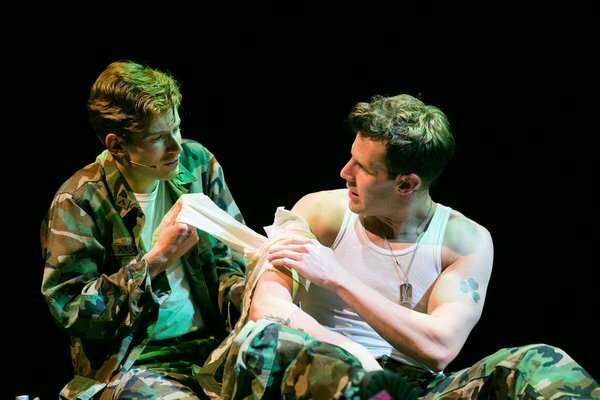 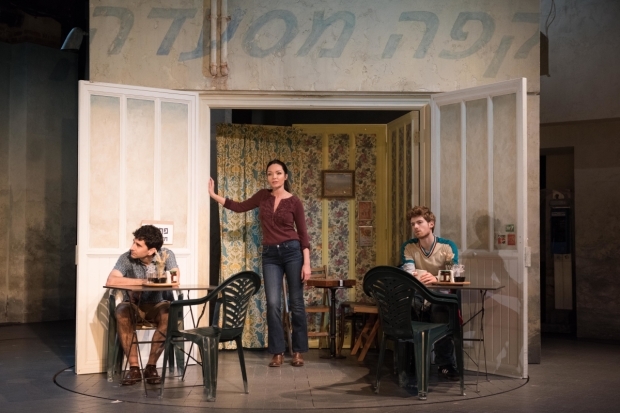 DO NOT MISS THIS EXTRAORDINARY PIECE OF THEATRE!” – Stage Scene L.A.